Revogi Innovation Co., Ltd. – Revogi Innovation Co., Ltd.
Revogi creates technologies for smarter and more energy efficient homes. Turning complex technologies into simple experiences that delight users and help them connect, control, and conserve, is at the core of Revogi. Orange is the new green. 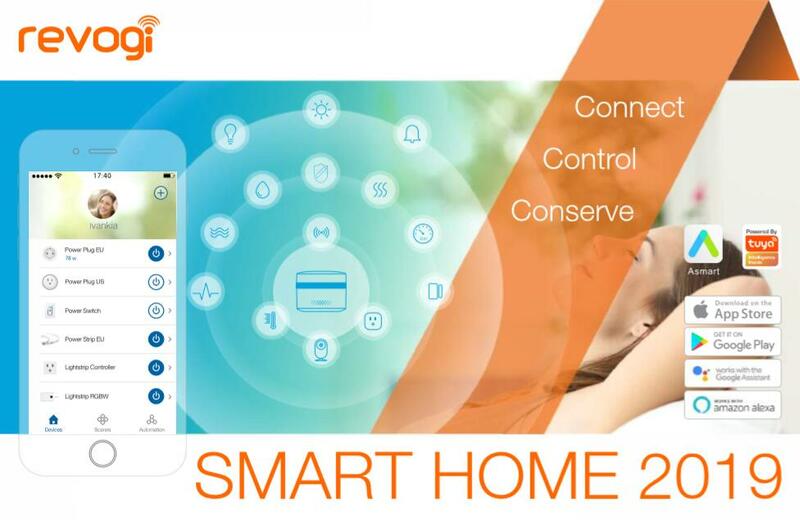 As an advocate for smarter homes and a greener (or a more orange) planet, Revogi firmly believes that thoughtful technology can empower users to improve their lives and reduce their burden on the environment at the same time. With a strong R&D and technical background, as well as in-house manufacturing capabilities, Revogi has successfully developed multiple products to do just that since its establishment in 2012.